Gwalior, the fort city of northern Madhya Pradesh, lives with splendour of the ancient glory that once was part of it. Even today the royalties of Gwalior live in the forts and the palaces. Due to its strategic position between the North and the South it was ruled by many dynasties and changed hands with many rulers. Right from the Kacchawas, to the Tomars and the Pratiharas and the Rajputs have ruled this land. Even Qutub -ud-din Aibak tried his hand in capturing the city of Gwalior. 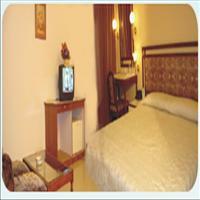 Today Gwalior is a part of the Independent India but it still retains the regal hospitality and splendour. Fast becoming a small metropolis, Gwalior was held by the Marathas. The Scindias retained it till the Independence. The impressions that all the dynasties left behind are still evident on the walls of Gwalior. 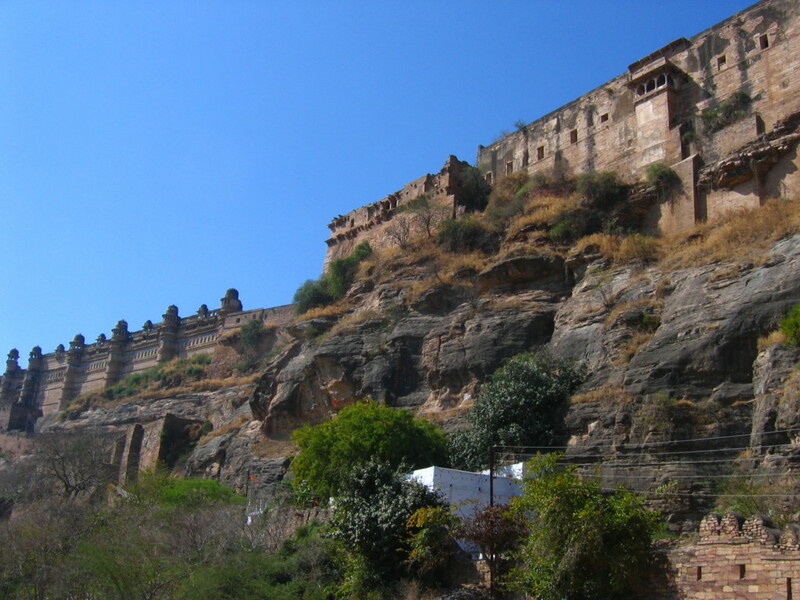 <br />There is an interesting story behind the name Gwalior. It is said that once a Prince of the Kacchawa dynasty came here and was thirsty. He asked water to a hermit who took him to a pond. The Prince drank the water and to his surprise was cured of leprosy which he was suffering from. The name of the hermit was Gwalipa and in his honour the city founded by the Prince, Suraj Sen was named Gwalior. That was long back in the 8th century. 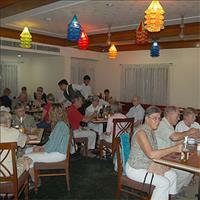 But the city continuously grew an d now has become a thriving city bustling with life. The royal state of Gwalior, situated in the northernmost parts of Madhya Pradesh, and is more than 420 kms from the capital city of Bhopal. 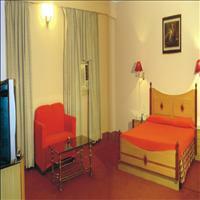 Its proximity to the important northern town like Agra and the national capital Delhi had increased is strategic value. Just 110kms form the city of Gwalior is Shivpuri, the royal summer retreat of the past. 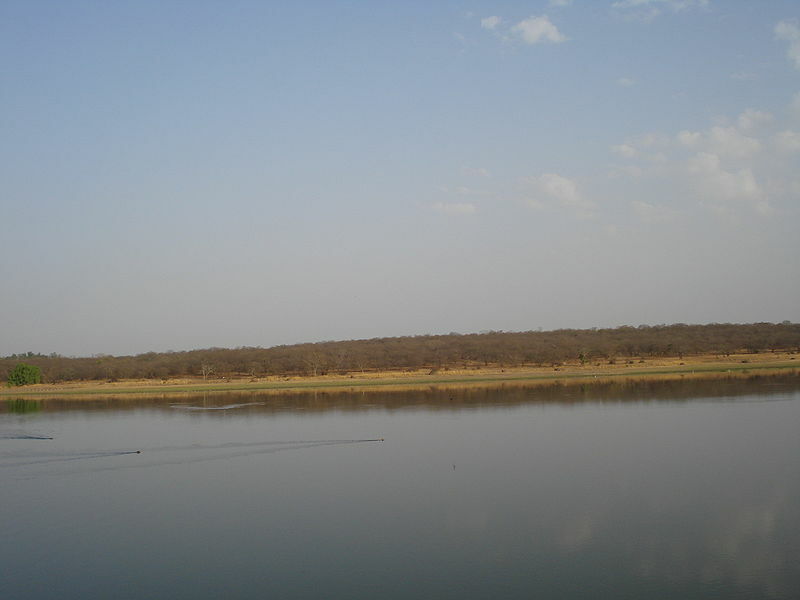 Its dense forests and luxuriant hills made it a perfect summer capital and the vegetation full of variety of species of fauna made it a perfect hunting ground as well. Today Shivpuri has been transformed into a protected forest area and a sanctuary for rare wild life. 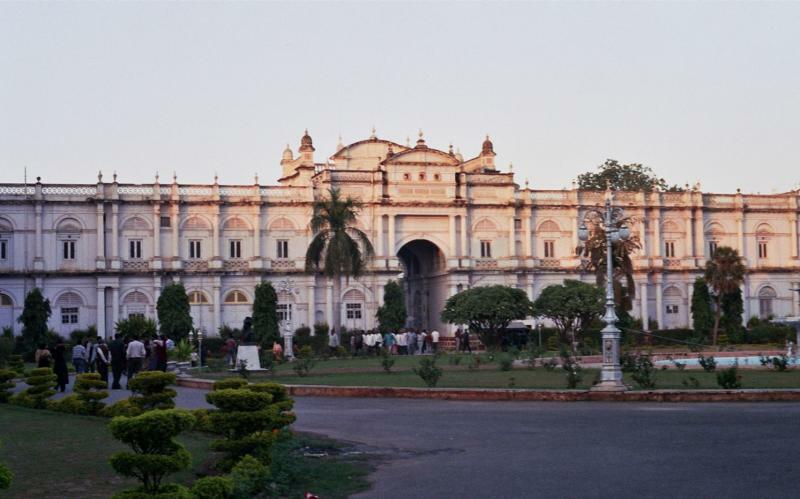 The pink summer palace built by the Scindias called as the Madhav Vilas Palace is an excellent example of the colonial impression on architecture in the late 19th century. This beautiful palace offers a spectacular view of its surrounding forests and nature. 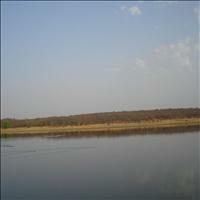 The Madhav National Park is a terrain of wooded hills and dry forests, mixed and deciduous with flat grasslands around the lake. This gives an ample opportunity to sight the wild life such as the various species of Deer, Sloth bear, Nilgai and sometimes also the Leopard. 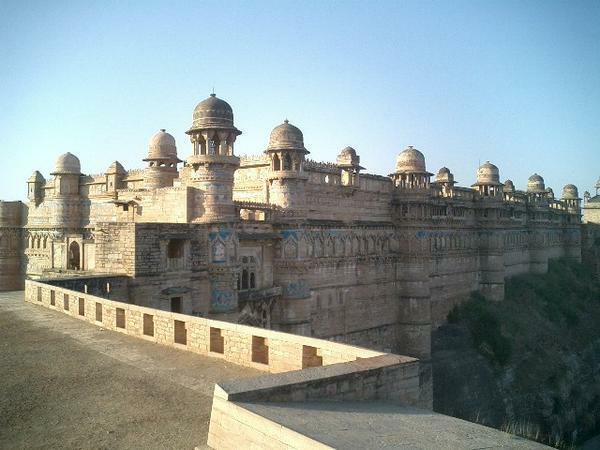 The Fort of Gwalior tells the tale of valour and splendour tat once it saw. 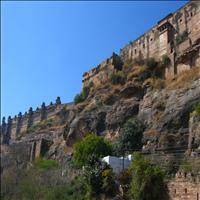 It is a magnificent fort that dominates the city of Gwalior. The main structure of the fort was built some thousand years ago. The present structure is still 55 years old built by Raja Man Singh of Gwalior. One of the most invincible forts of India, it was proclaimed as the Pearl of all the fortresses of India by the Mughal Emperor Babur. 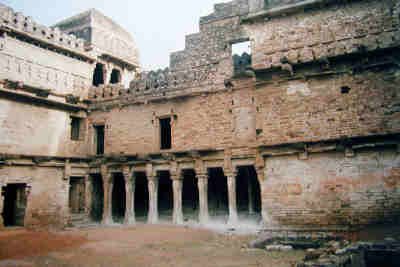 The fort was occupied by many dynasties and rulers all of whom have left their impressions on the fort. Although the present and the ones in good condition, mostly belong to Raja Man Singh. \r\nThe Man Mandir is the Fort's piece de resistance is the palace built by Man Singh Tomar. It is a beautiful palace full of colour, motifs and designs. The carvings are intricate that of animals, flowers and human figures as well. \r\nThe aesthetic beauty of the king is reflected in Man Mandir and the Gujari Mahal speaks of his love. He was in love with Mrignayani, his Gujar Queen, for whom this particular palace has been built. Dedication for perfection of each and every minute details is seen in this palace. Today the palace has been converted into an archaeological museum. \r\nThe Teli Ka Mandir is the only monument in the fort that speaks of the era beyond Raja Man Singh. Articulated in beautiful Dravidian style, this temple is dedicated to Lord Vishnu. The temple has a wonderful blend of Muslim and Hindu architecture. 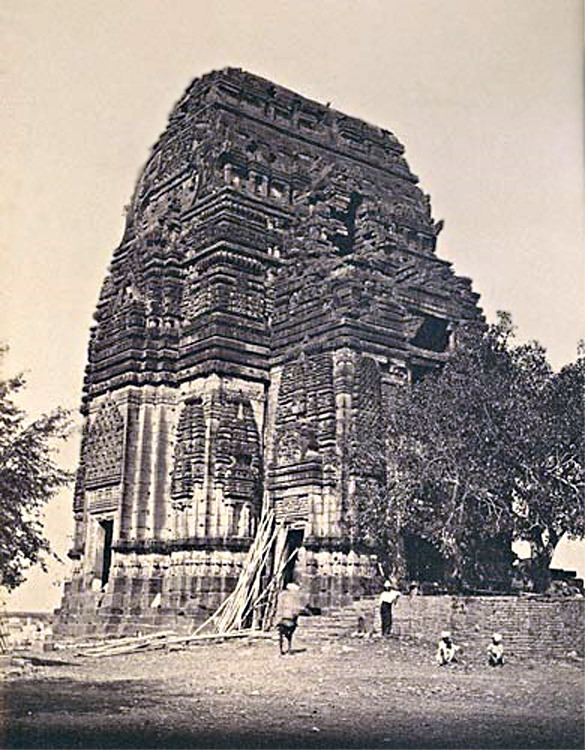 \r\nThe other temple set adjacent to each other are the Sas Bahu temples. The temples have beautiful intricate carvings on them. \r\nOut side the fort the impressions of the Scindia rule is quite evident. The Scindias were prolific builders. 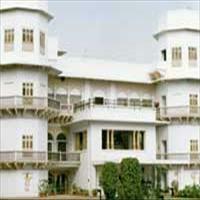 The Jai Vilas palace which still is the residence of the Scindias is a unique example of that. Many of the rooms of this royal residence have been converted in to museum. \r\nThe city of Gwalior is dotted with Chatris commemorating the past Maratha rulers. The monuments outside the imposing fort are the tombs of Tansen, the patriarch of Hindustani classical music and that of Mohammed Ghaus a saint of Islamic faith. Although historically the place does not carry much of value, the architecture and the structure of the place is immensely beautiful. A small medieval town about 230 kms from Gwalior, was an important trade route point between the Malwa and the Bundelkhand regions. It was also strategically located between the North and the Deccan plateaus and thus once was a flourishing state in the medieval age. Today it has nothing but the ruins of the past. Presently Chanderi is famous for its beautiful Sarees woven with silk and cotton with wonderful designs and stupendous colour combinations. The only reason to visit this place is to buy the Chanderi Sarees.